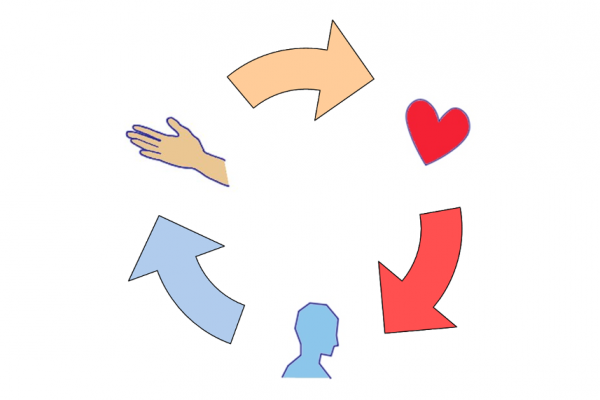 LEVEL5 as Learning Approach for informal and non-formal learning…. 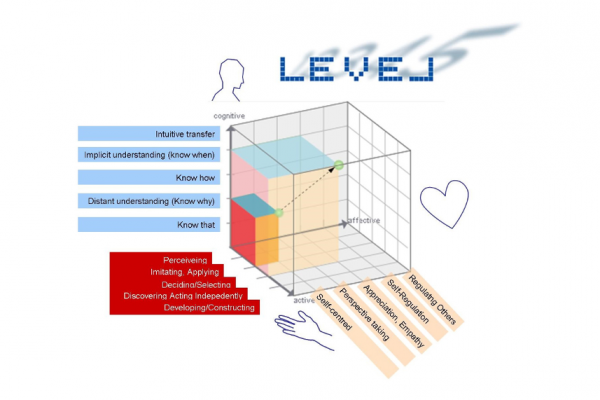 With LEVEL5, learning and validation of competences is promoted in practical, rather informal learning situations (e.g. learning on the job, in internships, volunteering and in mobility programmes etc.) and in innovative competence fields (e.g. entrepreneurship, active citizenship and other (key-)competences). PROVIDE is a platform which connects Adult Education Institutes, Professionals in Adult Education and Train the trainer Institutes (course providers). The European Commission offers funding for Continuing Professional Development (CPD) in so called KA1 courses.